The Womens Victor Performance Polo is a high in demand item when it comes to style. Not only does it provide you with a modern day fit but also presents you sharp and ready to win. Durability and comfort are guaranteed. 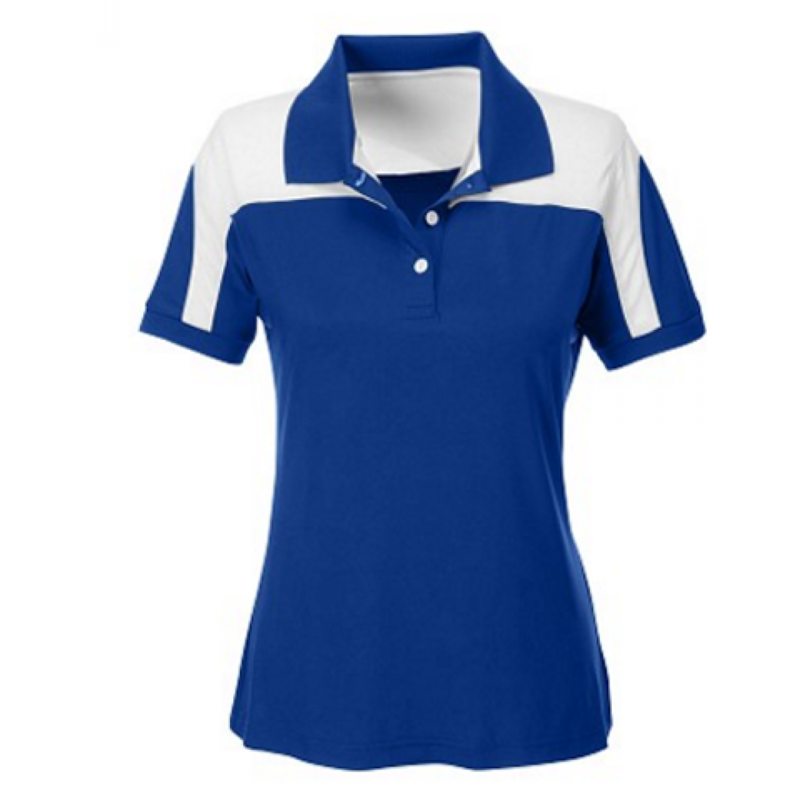 The Womens Victor Performance Polo Performance Polo is a high in demand item when it comes to style. Not only does it provide you with a modern day fit but also presents you sharp and ready to win. Durability and comfort are guaranteed.